Search all State Board rules and policies. View upcoming meeting dates and agendas. Learn more about the State Board. Check out the current Educator Prep Report Card. View the annual Educator Prep Report Card and individual reports for all Tennessee educator prep programs. Are new teachers ready for their first day in the classroom? That question is critical to the Tennessee State Board of Education. The state legislature gave the State Board the responsibility of approving the educator preparation providers (EPPs) that prepare teachers, principals, and other educators in our state. Those programs might be at traditional colleges and universities or at alternative providers that provide pathways for non-education majors become teachers. Stay up-to-date with all the news and work of the State Board by subscribing to our monthly newsletter! Also, don't forget to visit the newsroom and follow us on Facebook and Twitter. 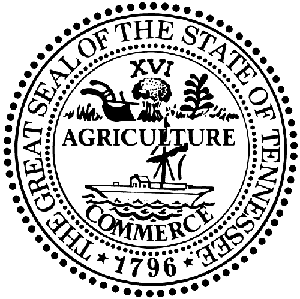 Follow the State Board on social media to keep up with all things education in Tennessee. View the agendas, items, and videos from past State Board meetings. Meeting materials are archived online for five years.